Water Column Clarifier is a high-performance liquid probiotic that clarifies water through enhanced biological flocculation. This formulation removes nitrogen and temporarily binds phosphorus in the water column. 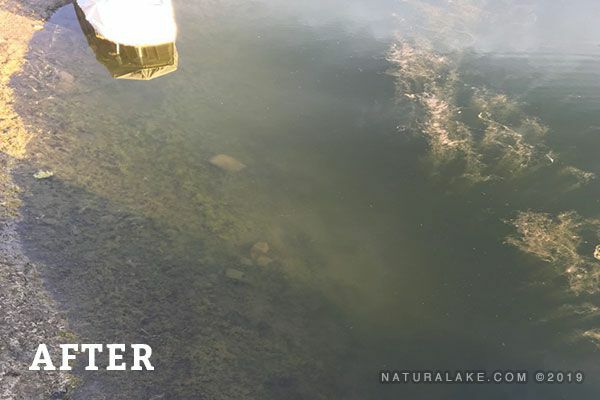 Designed for aquatic professionals, it quickly restores balance and improves clarity in lakes and ponds. Water Column Clarifier excels when used alone or after algaecide treatments to flocculate and precipitate dead algal cells. For an extra boost, Water Column Clarifier can also be used in combination with AquaSticker or PondZilla. 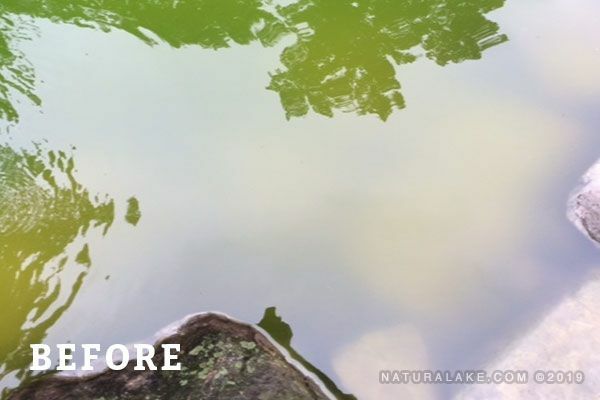 A weak microbial community can be a contributing factor leading to poor water quality and poor clarity. 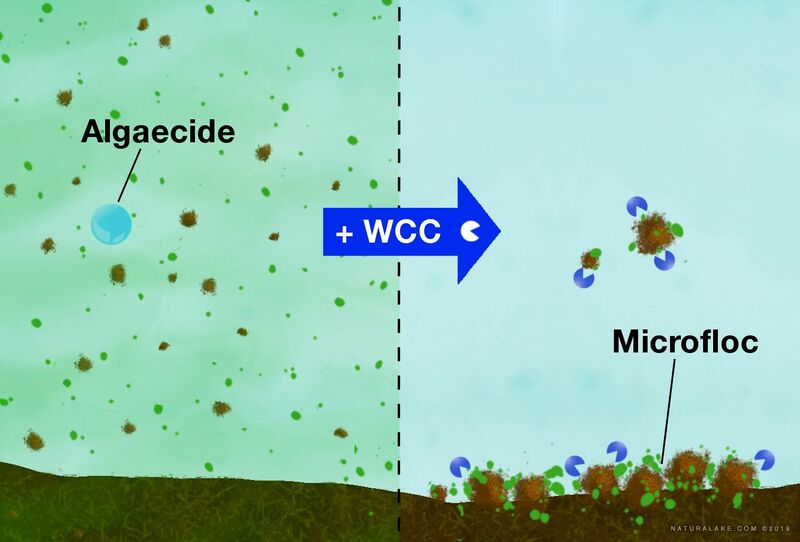 Chemical treatments, washouts, and runoff are all common events that can negatively impact the abundance or activity of microbes in an aquatic environment. Ailing microbes and poor floc-formation can limit the community’s natural capabilities and lead to increased turbidity and nutrient overloading. 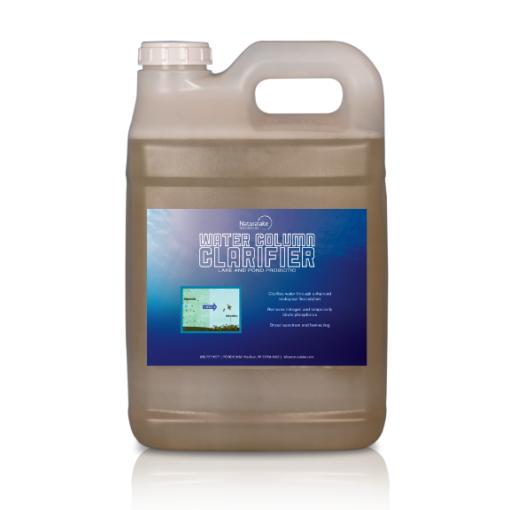 Water Column Clarifier’s proprietary formula uses select bacteria cultures and bio-stimulants to enhance biological flocculation. This process creates a microfloc which further removes turbidity from the water column. 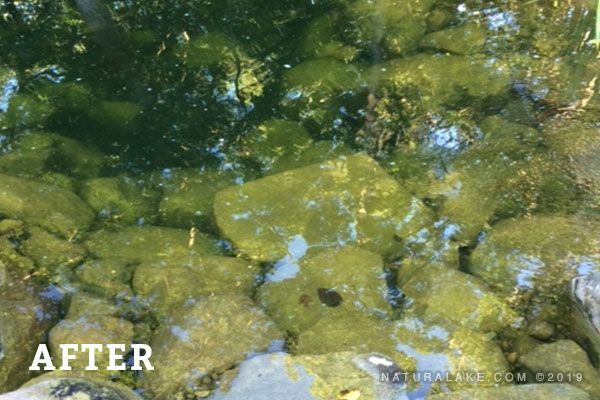 Water Column Clarifier provides a natural way to improve water clarity and quality. Every 2 to 4 weeks as needed. 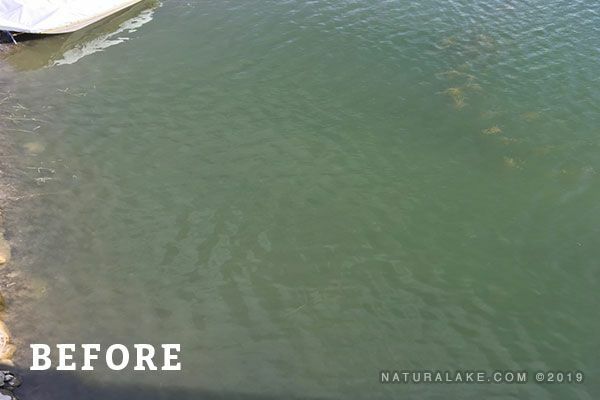 **If used in conjunction with algaecide or herbicide, apply Water Column Clarifier after chemical treatment for best results.